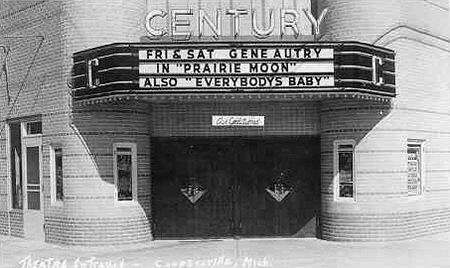 The Century Theater building still stands. The building has been a bank since the early sixtys. Currently the downtown branch of Comerica. The address of the building is 345 Main St. 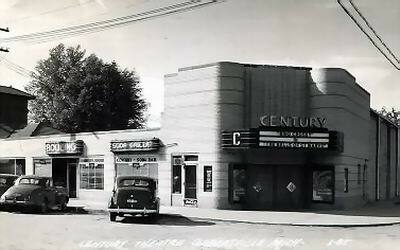 This rare pic of the Century dates to 1937.